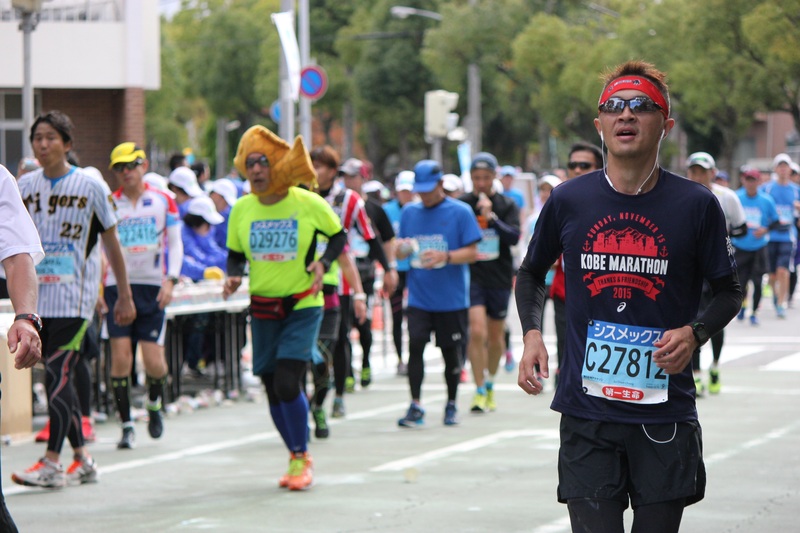 The 5th Kobe Marathon was held yesterday. The Marathon started from Sannomiya, went past the Maiko area which is famous for the longest hanging bridge in the world “Akashi Kaikyo Oohashi”, and ended at Port Island in Kobe. 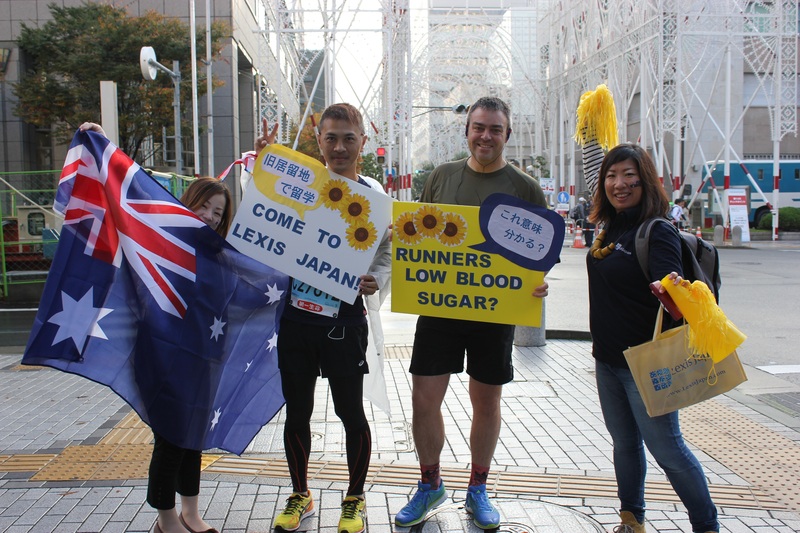 Ray san from Lexis Japan Japanese Course B1 class and Ian the Managing manager from Lexis English Noosa Campus took part in the Marathon. 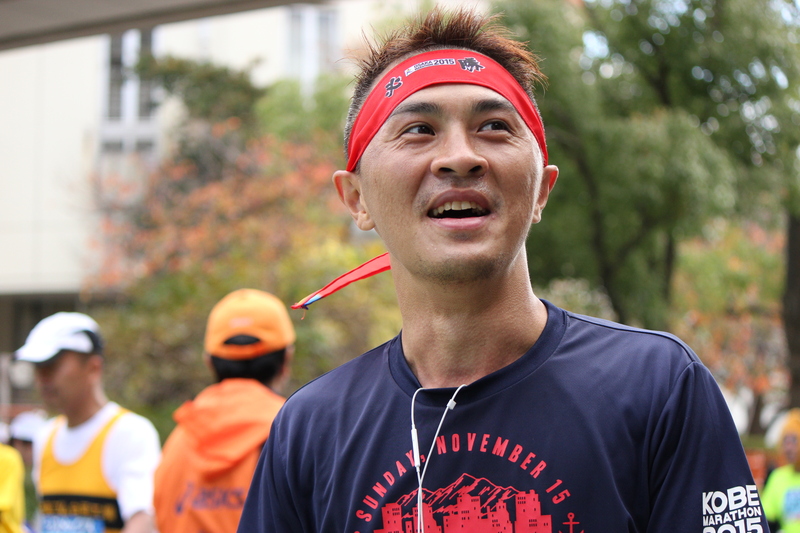 Ray san took part in the Osaka Marathon a few weeks ago, and completed 42.195km. More than 20,000 runners took part in the 5th Kobe Matathon. 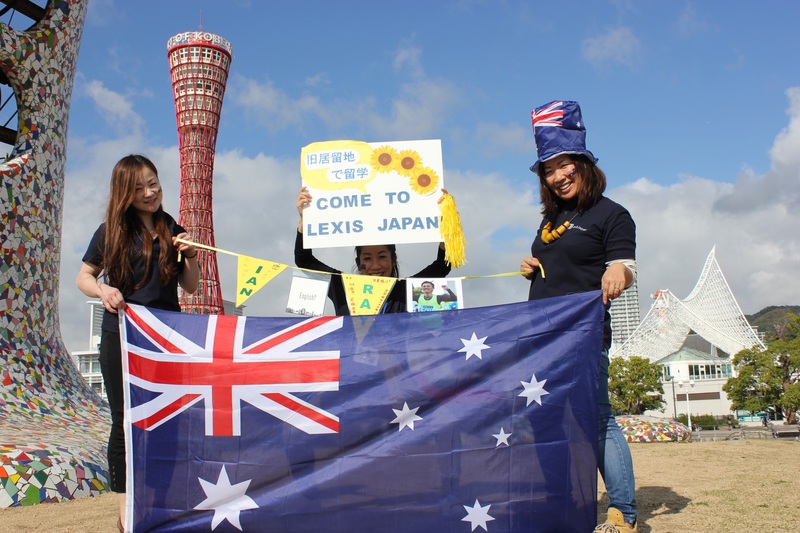 We 3 Lexis Japan staff ( Mio the campus manager, Rika the Student Services Officer and Miki the Marketing Manager) cheered runners with the sunflower “Himawari” colour which is the theme of this Marathon and Austalian flags because Lexis Japan is the Japan branch of Lexis Launguage schools in Austalia. 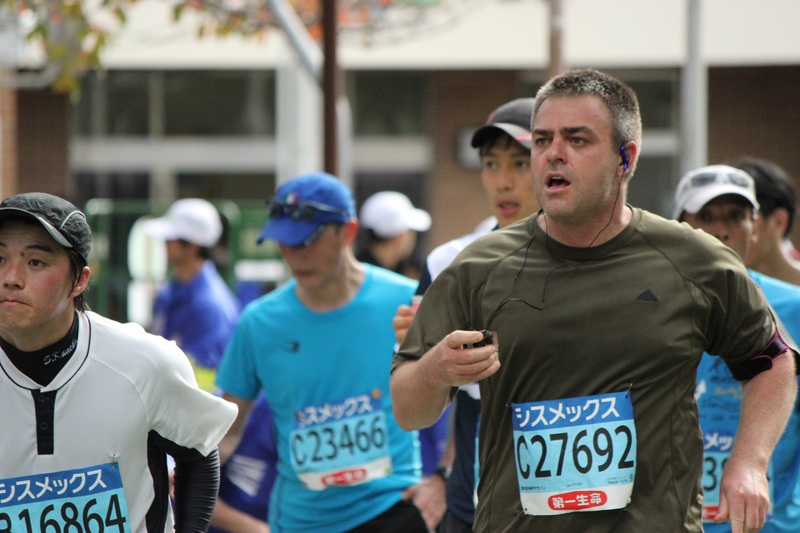 We cheered runners near Kobe Daimaru in Kyukyoryuchi just 3 minutes-walk from Lexis Japan. Becuase the spot where we cheered was just after the start line, all runners still had a lots of energy. They smiled back at us, waved to us, posed for us ( those who were wearing the costumes) and spoke English to us after they saw the Lexis Japan sign! We were happy for that, thank you very much, everyone!! Ray san and Ian, you did a great job! And conglatulations on your completing 42.195km! This entry was posted in English, 日本語 and tagged Around Kobe, Australia, CAE, Cambridge, FCE, IELTS in kobe, Kobe Marathon, Lexis Japan, Lexis Kobe, Studying in Kobe. Bookmark the permalink.